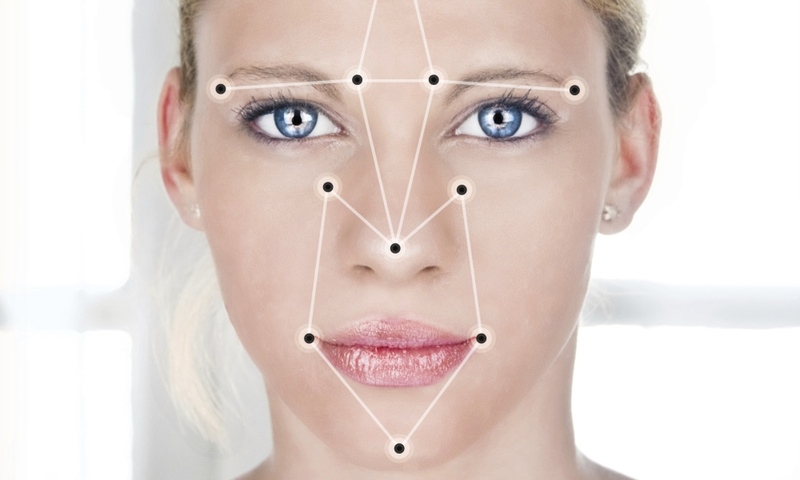 We’re all crazy for collagen. 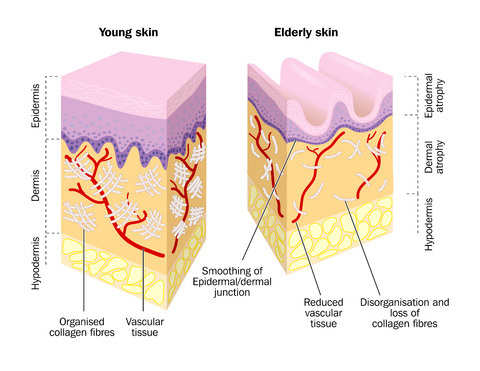 As clients desperately fight against loss of volume and elasticity in their skin, we’re doing everything we can to support this process, whether it’s topical products designed to stimulate natural collagen production, or consuming drinks and supplements containing collagen to replace natural loss. 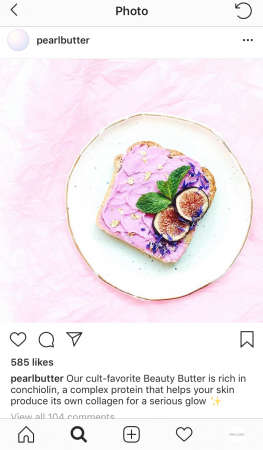 Our obsession for collagen is very real, with the market becoming so mainstream that we’re now seeing collagen crop up in some very unlikely places. 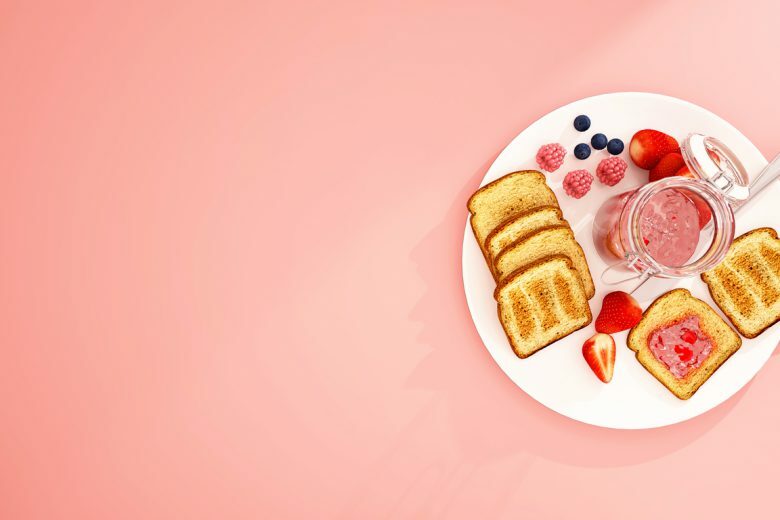 Move over broths, tablets and powders, because we’re now seeing collagen being added to much tastier and (arguably) more appealing drinks and snack foods. While these unusual but delicious options are not yet available in Australia, here are some of the ones we are most excited about – and can only hope they make it to our shores in the near future! A variety of health-and-wellness-boosting butter by US brand Pearl Butter, Beauty Butter is designed to bump up collagen levels with conchiolin; a complex protein, as well improve skin’s overall appearance and texture with Shavegrass; containing high volumes of silica. As with all of the brand’s products, Beauty Butter is backed by scientific research, and free from sugar, dairy and other nasties. Spread it on toast, add it to smoothies or acai bowls, drizzle on fruit or just eat it by the spoonful. Did we mention it’s millennial pink? Pearl Butter also has options for brain function, libido, energy, detox and calm. 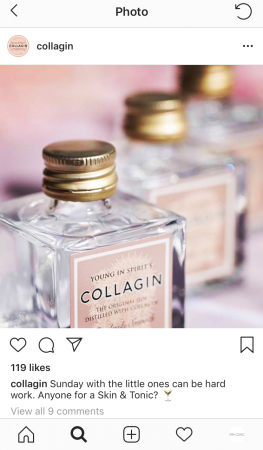 Anti-ageing cocktails? Sign us up! Yes, you read right – Collagin is UK’s Young In Spirit’s original gin with a special twist, and the first in the world to combine spirits with pure collagen – in this case, marine. For an ultra-feminine tipple, there is also a pink, limited-edition Rose-flavoured option. 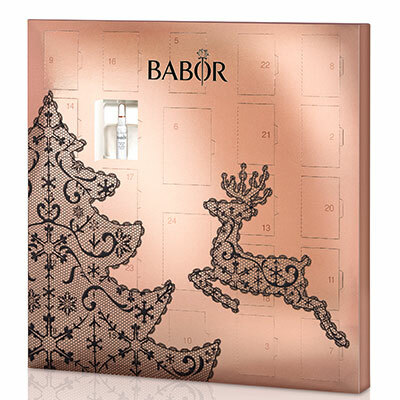 The rose option also contains additional botanicals including pink grapefruit, orris and star anise. Protein bars just got a whole lot better. 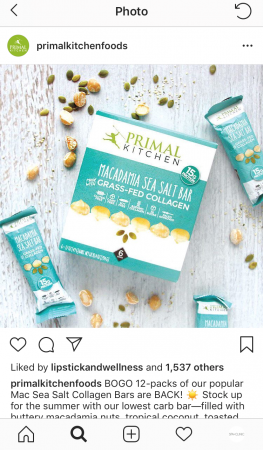 These healthy snack bars by Primal Kitchen not only contain hydrolyzed grass-fed collagen, along with a bunch of other goodies like almonds, pumpkin seeds, coconut, honey, unsweetened chocolate, macadamias, cashews, prebiotic fibres and more. Bars are available in Dark Chocolate Cashew, Macadamia Sea Salt, Coconut Cashew, and Chocolate Hazelnut.